World Whisky Day is almost upon us again! The 21st of May is the date when aficionados and newcomers alike come together to celebrate the proclaimed “Water of Life” and New Zealand is one of the 36 countries that will be hosting events. The South Island – particularly Otago – is the place to find a fine dram. Take for example the South Island 21 from The New Zealand Whisky Collection, bottled in Oamaru, North Otago. This fine single malt is made from 100% malted New Zealand barley. It was originally made at the Willowbank Distillery in Dunedin, which was at the time the world’s most southern distillery. Also available in a 23 year, these whisky’s are the perfect way to warm up on a cold autumn day. 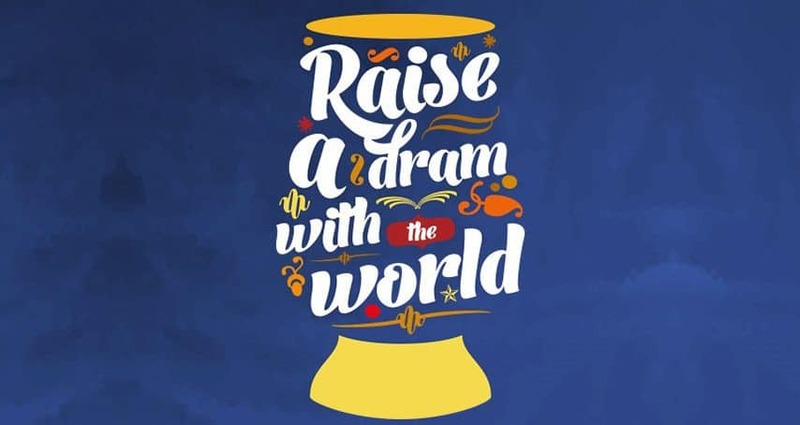 World Whisky Day also publicly supports the charity organisation Just a Drop, the proceeds of which help to provide clean water and sanitation in poorer countries. Surely no better cause or reason to enjoy a drop of your favourite whisky. Pop in to No5 Church Lane to sample our fine selection of whisky’s available individually or in one of our famous whisky flights. If it’s a cocktail you’re looking for, try the Burning Man – a combination of Woodford Reserve, burnt sugar, grapefruit juice and smoke. We’ll see you there – cheers!